Ok, I’ll admit it, straight off: the title is misleading. Because there’s not just a problem with Rachel Dolezal, but a whole host of them that I have neither the time or desire to address. 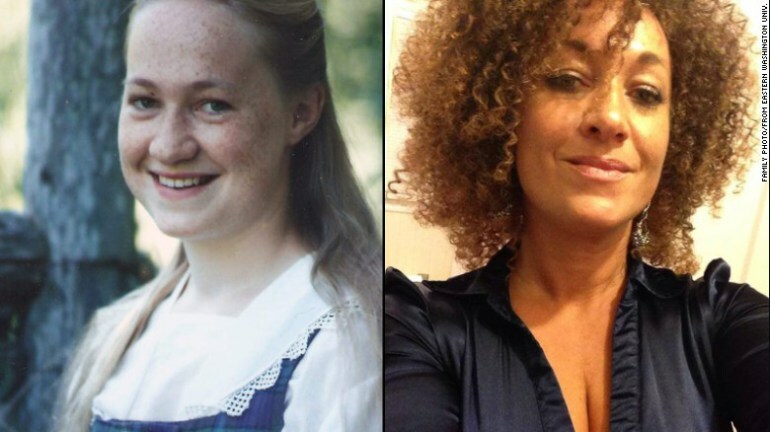 The problem is this: if a white girl from Montana can ‘identify’ as a black woman, and thus be accepted as one, then what is stopping the millions of actual blacks in this country, who face real discrimination, from simply declaring they identify as another race, and thus end the racial discrimination? Because that IS the logical extension of what she is saying and doing. Yes, it is ludicrous…both the extension and her claim. Now pardon me, I think I’ll now go and identify as the returning Roman Emperor Caesar Augustus and demand all of my land, wealth, and power back. Oh, and re-institute Latin, of course.